Retro-style and ultra glamorous. 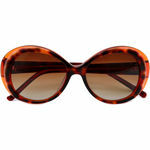 You can never be out of fashion with the Venice sunglasses from Hidesign. 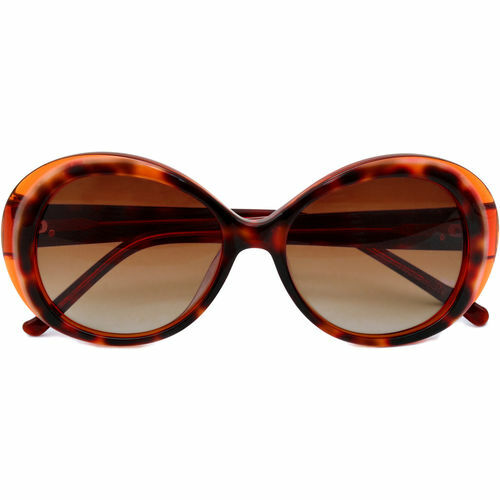 Made from eco-friendly natural acetate sheets with signature Hidesign leather panels on the arcs.